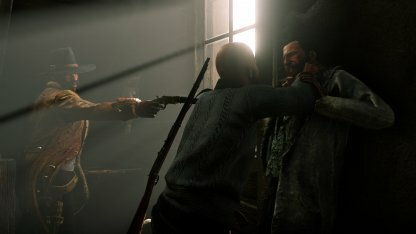 Read this Red Dead Online guide on the Showdown Series - Most Wanted! Read on for information on the game mode, gameplay tips, and more! 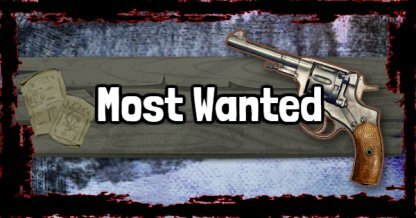 Most Wanted as a king of the hill type of game mode where players eliminate other players to get to the top of a scoreboard. The player with the most points on the board will win the match! Killing a player in this game mode will translate to points. These points will be tallied on a scoreboard and the player with the most points will win. The more you kill enemies, the better the score that you'll get. So just keep eliminating your opponents until you have the highest number of points. Players who kill opponents with high scores will get a vast number of points. This will help you raise your position on the scoreboard. The basic goal of Most Wanted is for players to just keep eliminating their opponents for points. Those with the highest number of kills (or points) will win the match.